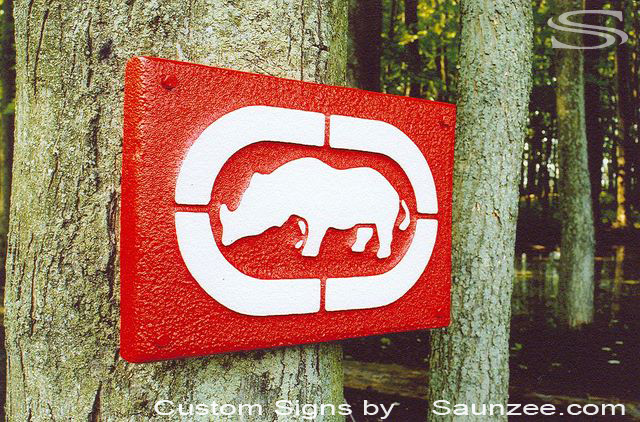 Saunzee Custom 3D Foam Molded Sign Double Sided Graphic Sign Aluminum Look Trim Outline. 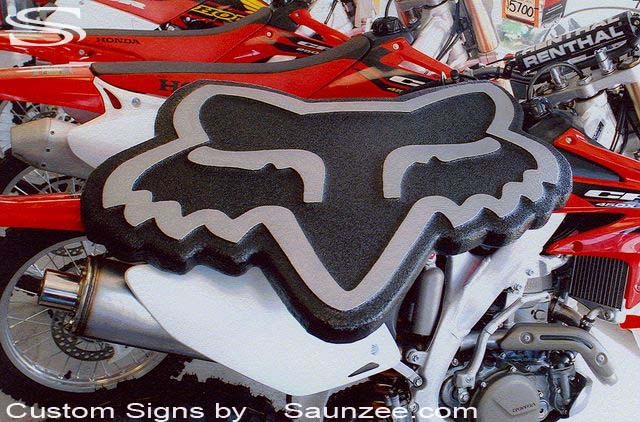 Fox Racing Signage - Visual Marketing Advertising Sign Motocross Shop Sign Sport Store Sign. 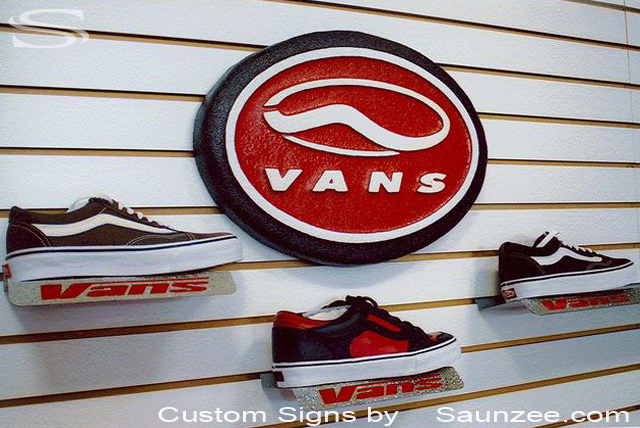 Saunzee Custom 3D Foam Molded Signs and Metal Laser Cut Shoe Shelves Fixtures Displays. Saunzee Custom 3D Foam Molded Signs Double Sided Header Sign Mounted On Top of Rack. 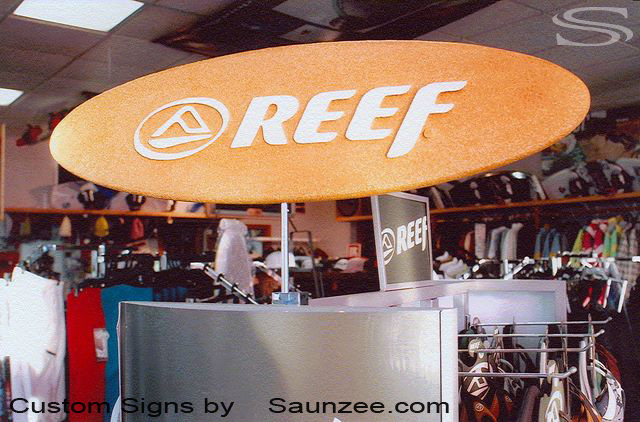 Reef Sandles - Visual Merchandising Top of Display Rack Header Sign Surf Shop Retail Sign. 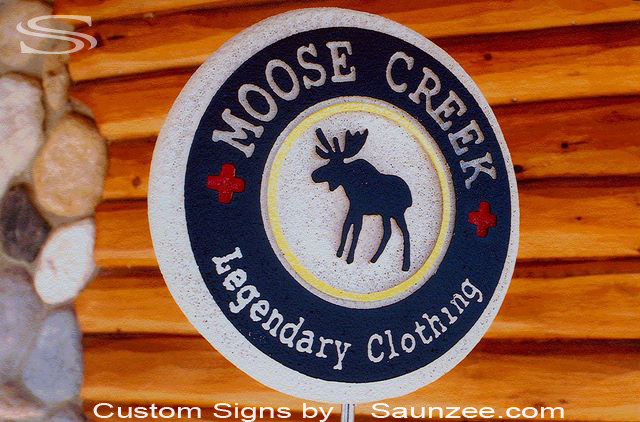 Saunzee Custom 3 Dimensional Foam Molded Sign Appearance of Sandblasted Wood Look Sign. 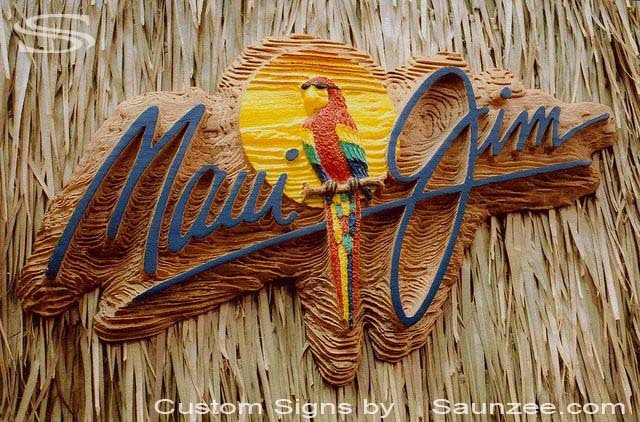 Maui Jim Sunglass Sign - POP Visual Merchandising Sunglass Hut Sign. 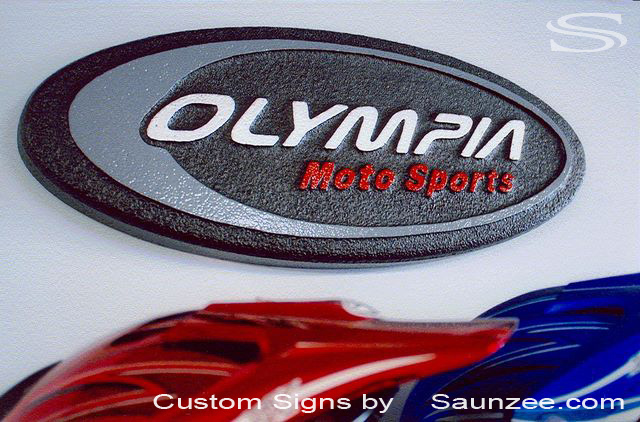 L27"x W15"x Th2"
Saunzee Custom 3D Foam Molded Signs Painted Aluminum Silver Look Slot Wall Sign 28" Oval. 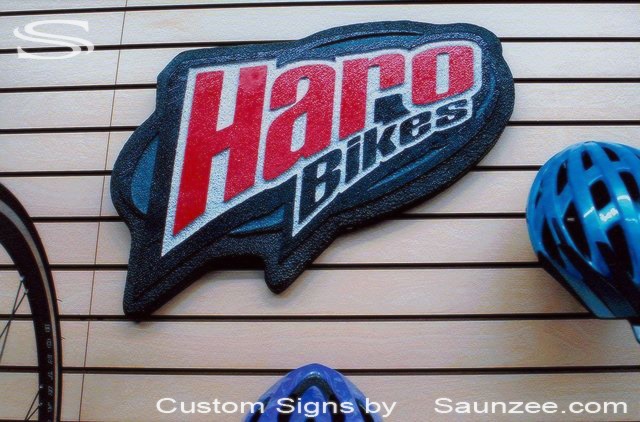 Haro Bikes Signs - Sport Store Retail Display Bike Shop Point of Purchase Signs. Saunzee Custom 3 Dimensional Foam Molded Double Sided Graphic Sign. L3'"x W10"x Th2"
Silver Jeans Sign - Visual Merchandising Apparel Sign Clothing Store POP Sign. Saunzee Custom 3D Foam Molded Sign Appearance of Diamond Plated Aluminum Sign Look. 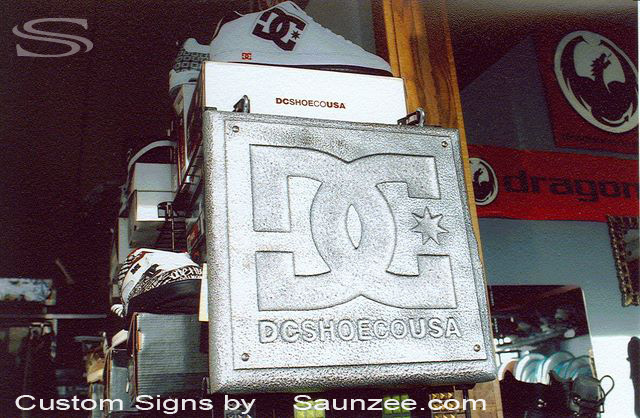 DC Shoes Sign - Industrial Visual Point of Purchase Sign Retail Mall Merchandising Sign. Saunzee Custom 3D Foam Molded Aluminum Look Sign Double Sided Rotating Header Sign. 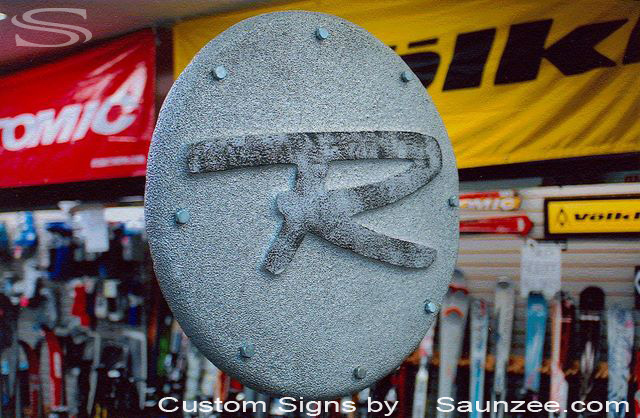 Rossignol Ski Sign - Industrial Looking Point of Purchase Header Sign Ski Shop Retail Sign. Saunzee Custom 3D Foam Molded Sign Double Sided Sign Top of Apparel Rack Header Sign. 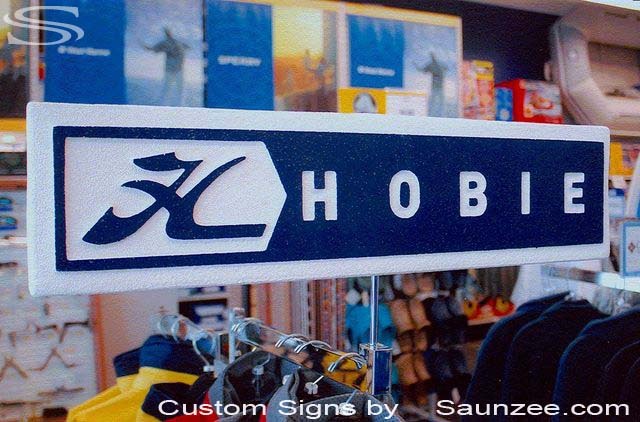 Hobie Sign - Marine Shop Merchandising Rack Sign Header Boat Shop POP Sign.L36"x W5"x Th2"
Saunzee Custom 3 Dimensional Injection Foam Molded Sign High Gloss Paint L28"x W10"x Th1"
Olympia Moto Sports Sign - Sports Store Retail Sign Motorcyle Shop Promotional Sign. 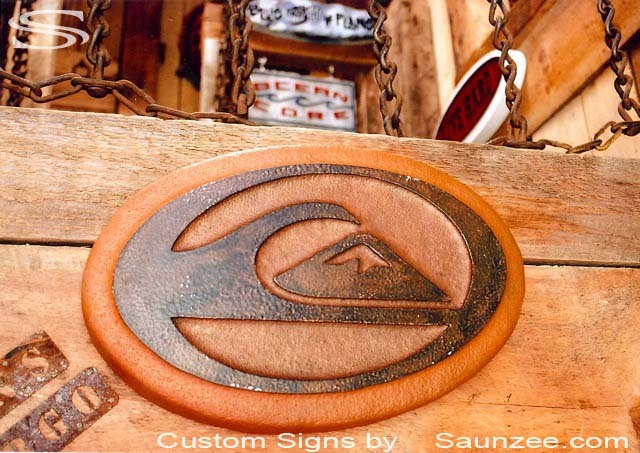 Saunzee Custom 3D Injection Foam Molded Sign Appearance of Rustic Wood Grain Looking Sign. 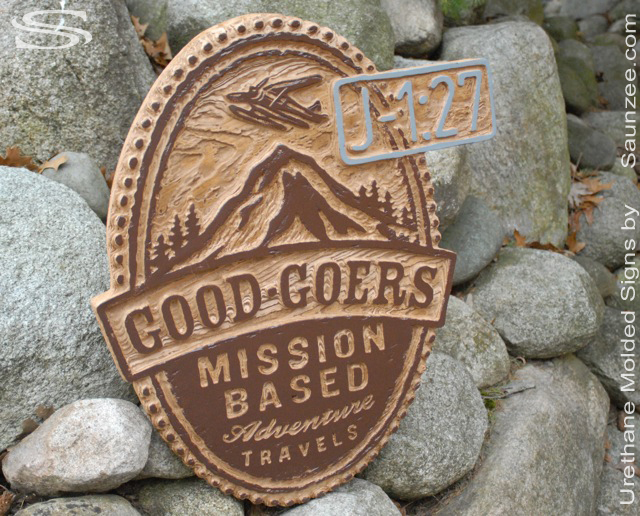 Good Goers Sign - Outdoor Retailer Carved Wood Look Point of Purchase Sign L20"x W2'x Th1.5"
Dr. Lucky's Signage - Resort Shop Retail Promotional Sign Round Trade Show Exhibit Signs. Merchandising Wimdow Displays Rectangle Sign. 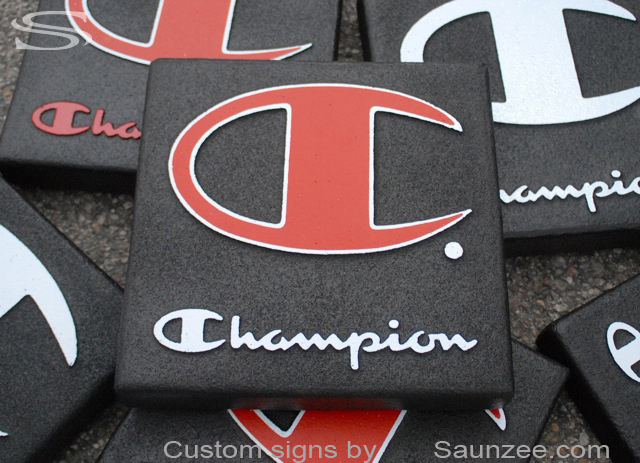 Size L3' x W10"x Th4"
Saunzee Custom 3D Foam Molded Production Signs Double Sided Square Signs Size L15"x W15"Th3"
Champion - Visual Targeted Marketing Advertising P.O.P Signs Lightweight Promotional Signs. 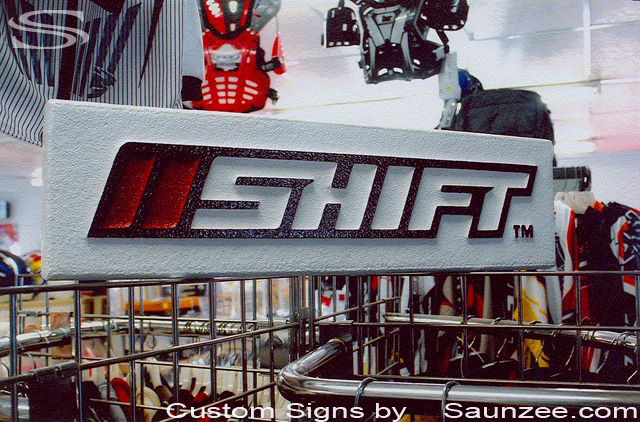 Saunzee Custom 3 Dimensional Foam Molded Signs Double Sided Rectangle Sign Size L32"x W9"x Th1.5"
Shift Motocross sign - Visual Merchandising Header Sign Dealer Expo Trade Show Booth Signs. Moose Creek Sign - Visual Merchandising Header Signage Mounts on Top of Rack Rotating Header Signs. Saunzee Custom 3D Molded Foam Sign Appearance of Weathered Drift Wood Look Sign Rugged edge. 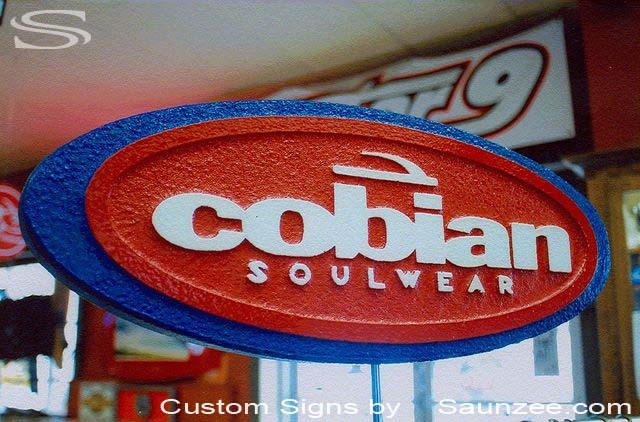 Merchandising Retail Displays Prop Signs. 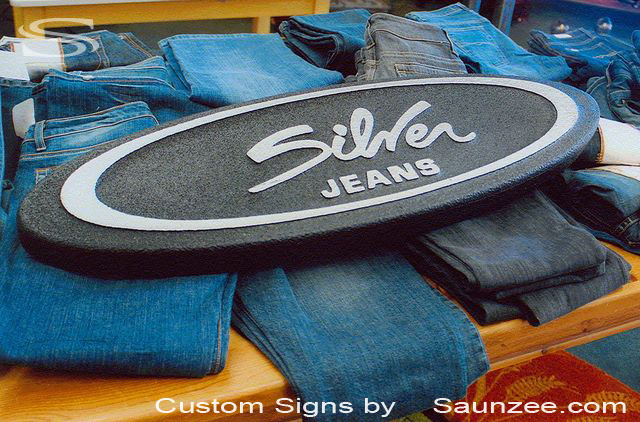 Saunzee Custom 3D Foam Molded Rugged Industrial Aluminum Looking Signs. Size L16"x W16"x Th1.5"
DC Shoes Sign - Shoe Store POP Sign Visual Merchandising Signage Mounted on Side of Display Rack. 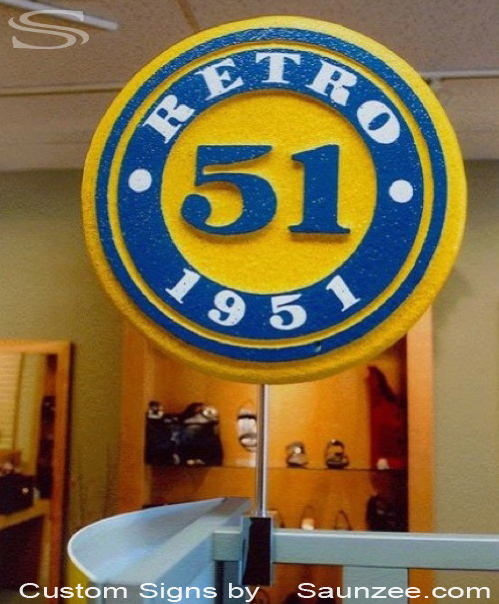 Saunzee Custom 3 Dimensional Foam Molded Oval Sign Raised letters. Size L3'x W22" x Th1.5"
LowRider Dealer Sign - Retail Magazine Rack Merchandising Display Sign Low Rider Exhibiting at Trade Show. Saunzee Custom 3 Dimensional Foam Molded Header Signs Double Sided Top of Display Rack Sign. Merchandising Retail Sandal Rack Header Sign. 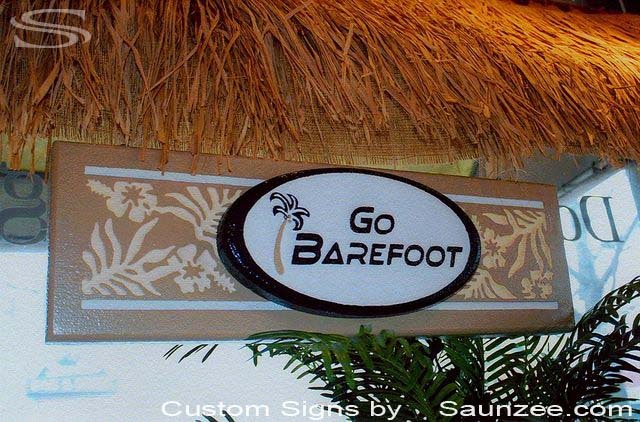 Saunzee Custom 3-D Foam Molded Signs Foamsign Display Props. 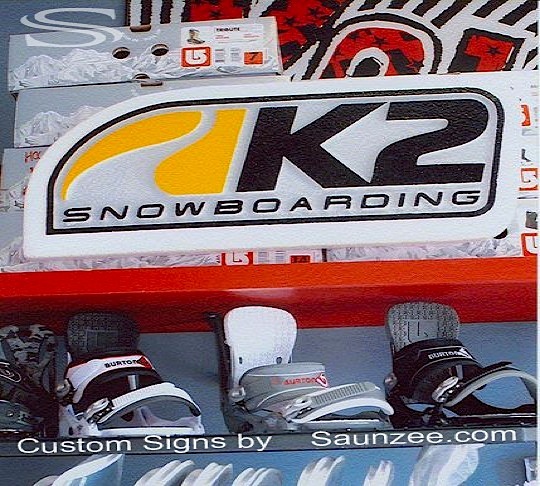 Size L3' x W15"x Th2"
K2 Snowboards Sign - Visual Marketing Props For Advertising in Retaller Board Shops. 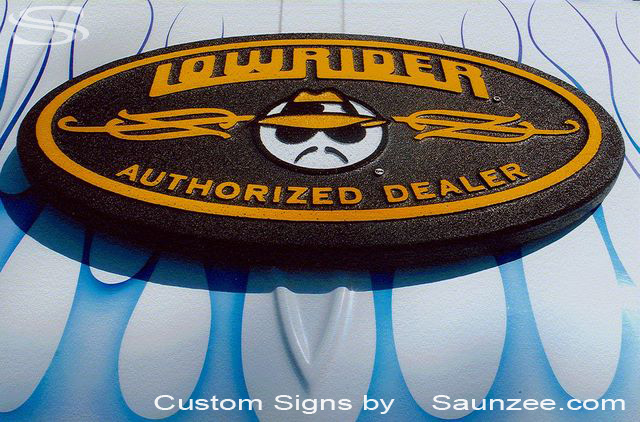 Saunzee 3D Foam Molded Graphic Sign With The Appearance of Industrial look. Size L24"x W12"x Th1.5"
Ecko Sign - Apparel Clothing POP Signage. Exhibiting at Trade Show Sign Foam POP Signage. 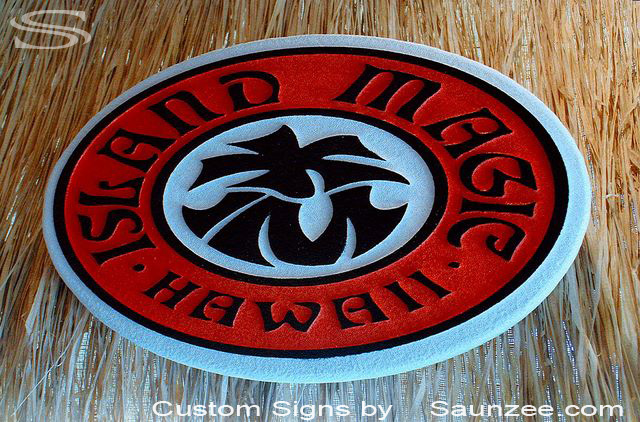 Saunzee Custom 3D Foam Molded Double Sided Sign Painted Aluminum Looking Sign. L3'x W28"x Th2"
Industrial Look Header Sign Motorcycle Shop POP Rack Sign. 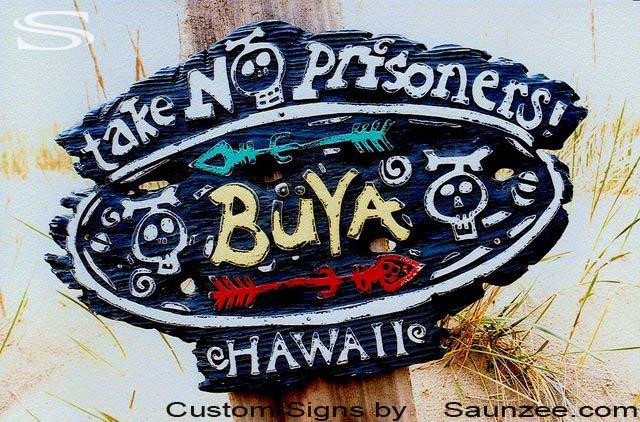 Saunzee Custom 3-D Foam Molded Signs Spray Painted Ocean Look Graphic Signs. 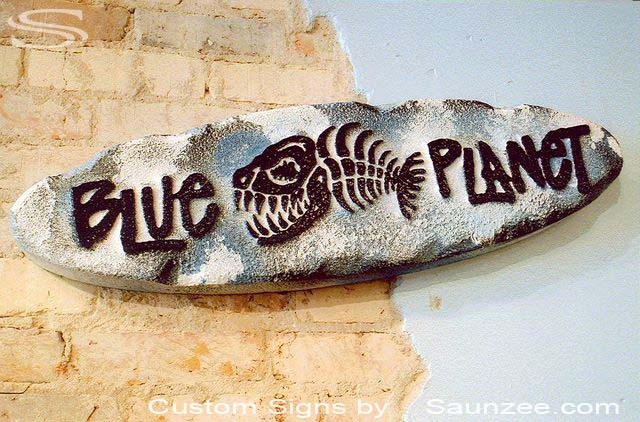 Size L32"x W9"x Th3"
Blue Planet Surf Sign - Retailer Surf Shop Promotional Sign. Saunzee 3 D Foam Molded Sign Lightweight Diamond Plate Metal sign Aluminum Sign Steel Sign Look. 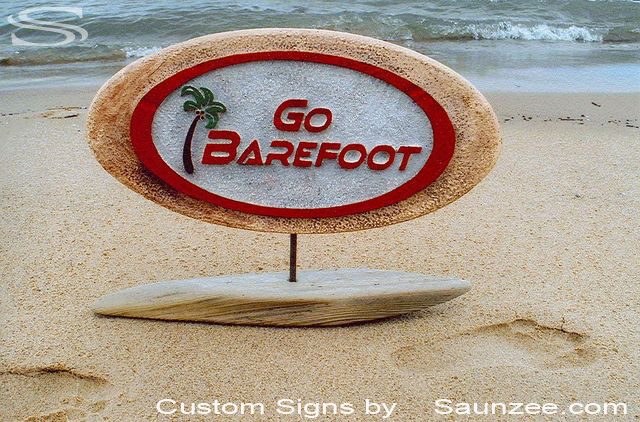 Go Barefoot Prop - Retailer Tabletop Sign Prop Countertop Sign Self Standing Point of Purchase Signage. Saunzee Custom 3D Foam Molded Signs Double Sided Sign Rectangle SignFoam. Size L36"x W8"x Th3"
Skateboard Co Los Angeles 90201 - Skate Shop Countertop Sign. 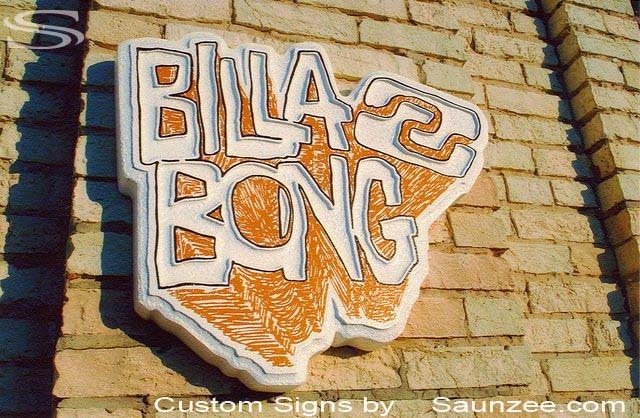 Saunzee Custom 3 Dimensional Foam Molded Sign Slot Wall Sign Prop. 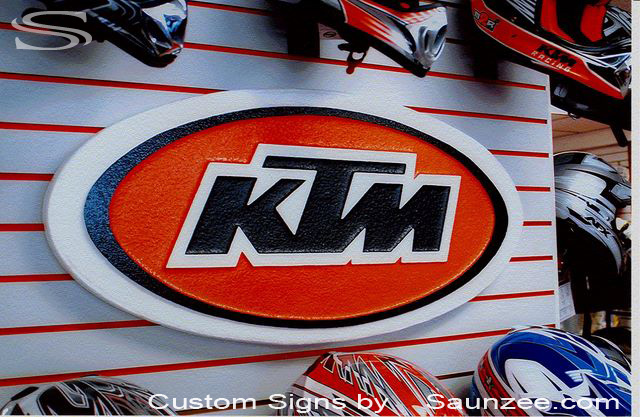 Size L36 x W18"x Th3"
KTM Moto Sign - Visual Targeted Marketing Advertising sign Dirt Bike Store Promotional Sign. 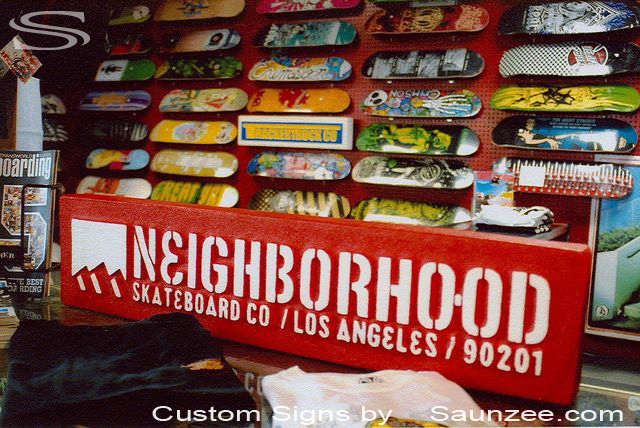 Saunzee Custom 3D Foam Molded Signs High Density Urethane Sign Appearance Crush Aluminum Sign. 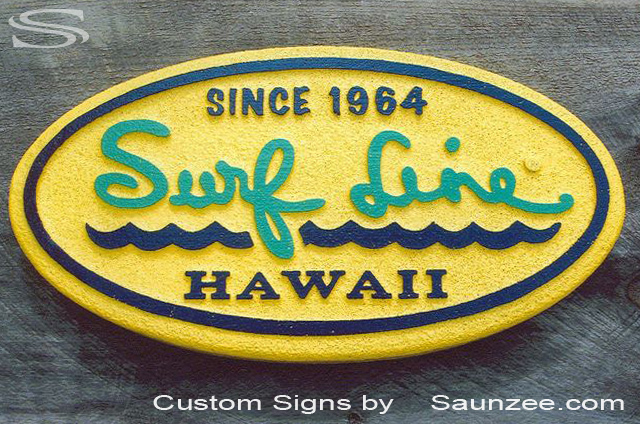 Saunzee Custom 3D Foam Molded Sign Vintage Old Sign. 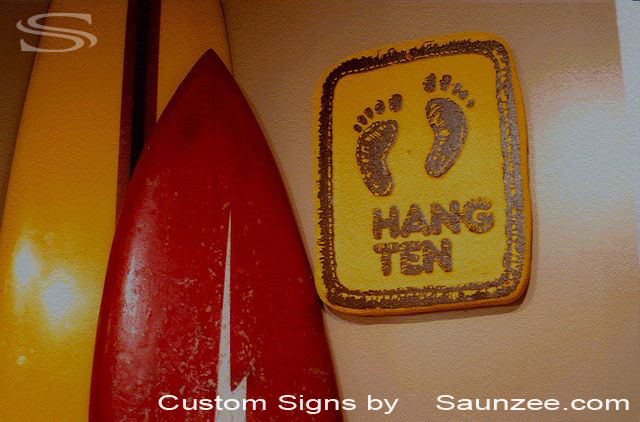 Size L15"x W24"x Th1.5"
Hang Ten Sign - Old School Surf Shop Sign. 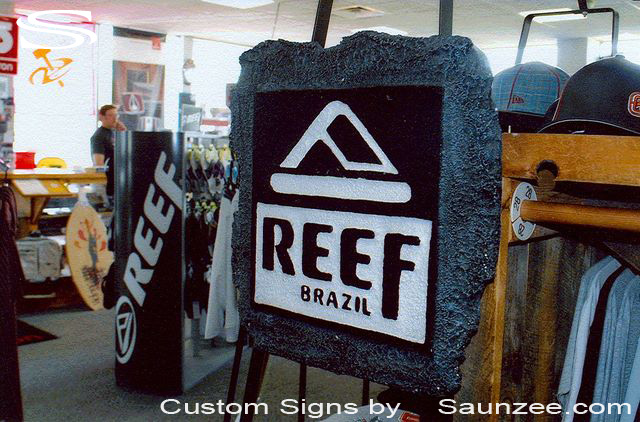 Saunzee Custom 3D Foam Molded Signs Spray Painted Stone Sign Rock Look Sign. Size L28"x W8"x Th1.5"
Sportif Sign - Retailer Apparel Mall Sign Office Lobby Sign Store Hall Sign Hallway Sign. 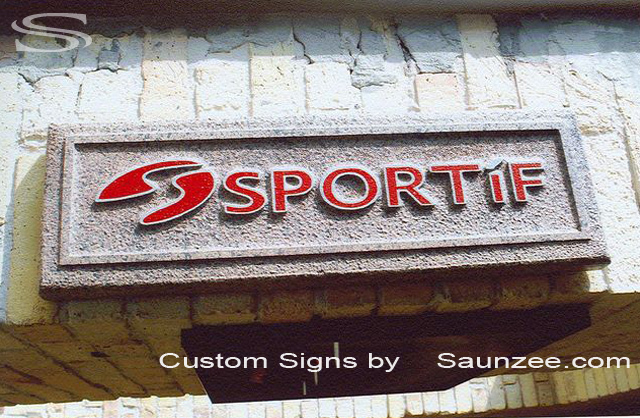 Saunzee Custom 3D Foam Molded Signs Lightweight Signs POP Sign Appearance of Aluminum Signs. 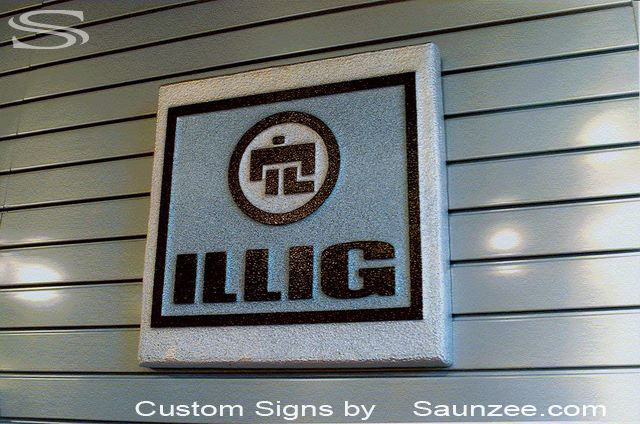 Illig - Strip Mall Retail Store Sign Mounted on Steel Slot Wall. 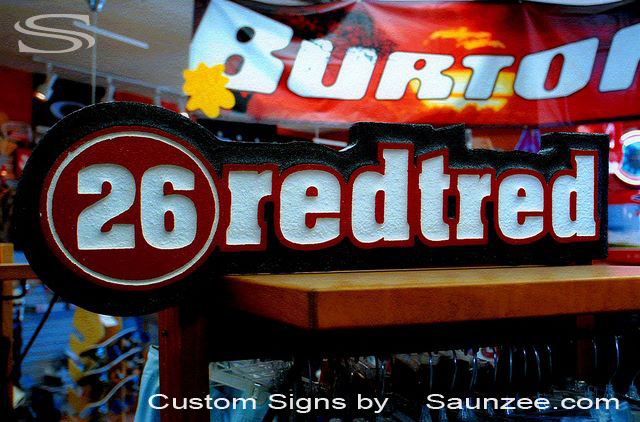 Saunzee Custom 3D Foam Molded Routered Edge Sign Lightweight Signs. Size L24"x W12"x Th1.5"
Surf Line - Surf Shop Retailer Merchandising Signage Point of Purchase Marketing Sign. Saunzee Custom 3D Foam Molded Die Cut Edges Sides 3Dimensional Sign. Size L32"x W12"x Th1.5"
26Redtred - Surf Snow Skate Shop Point of Purchase Prop Sign for Retailers. 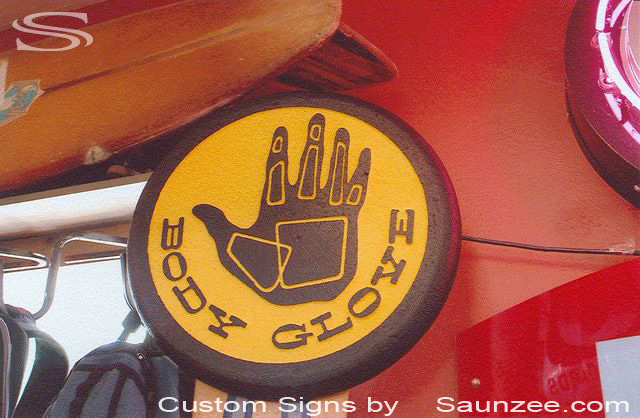 Body Glove Sign - Retail Surf Shop Sign Wetsuit POP Sign. 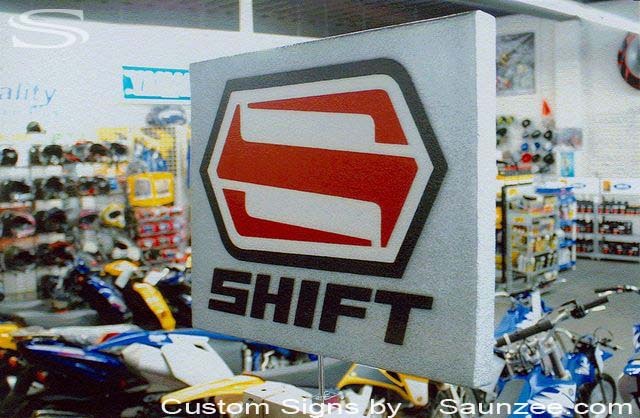 Saunzee Custom 3D Foam Molded Lightweight stone look Sign Graphic Sign. 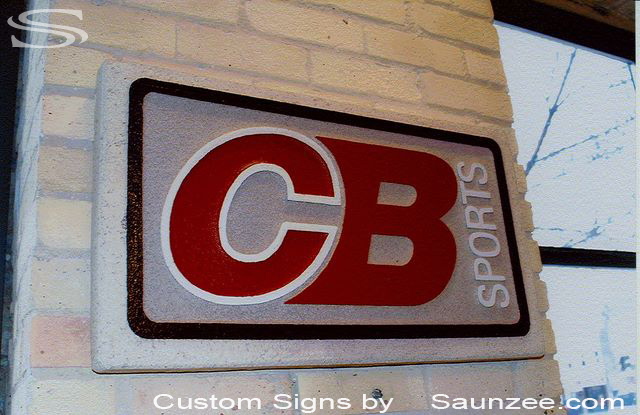 Size L3'x W18"x Th1.5"
CB Sports sign - Strip Mall in Door Sign Rock Look POP Sign. 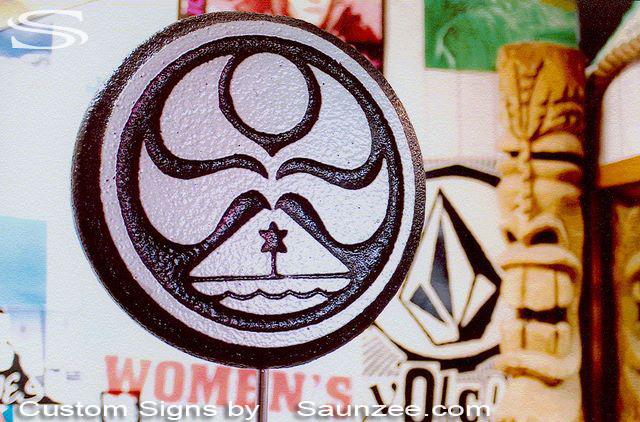 HIC Hawaiian Island Creations - Retailer Surf Shop Display Rack Sign Header Surf Company Signage.